The city of love is not exactly equatable to a couple of beverages in the Bristol Pear, followed by a cheap night in Circo, before stumbling back down Dawlish in the early hours of the morning. But that doesn’t mean students have to miss out on the magic of Paris: it just might mean you will come back from the French capital forever wishing you lived at the Eiffel Tower with a lifetime supply of fresh baguettes. And that is why Paris is so special. The city grips you, invites you in to experience a laidback life of meandering cobbled streets and staring for hours at unfathomably beautiful architecture. The romance of the city lingers long after you have left. And so does the hole in your bank account, some might say. But don’t let the fear of food and accommodation prices in a capital city stop you from experiencing all that Paris has to offer. You can experience Paris, Bristol Pear-esque, bev in hand, at a totally student-friendly budget. There is a website called Skyscanner, which should be the online version of your best friend. Skyscanner calculates the cheapest flights out of hundreds of flight providers, and makes sure you get some bang for your buck on your holiday. If you are lucky enough to be a little flexible with your dates then there is a handy little option on Skyscanner that shows flights to Paris across the whole month, meaning you can plan your holiday dates around the cheapest days to fly. Get there on the cheap, and you’ll have more money to spend whilst hitting up the city. When you arrive in Paris, the best way to get around is via the metro. Trying to understand the assortment of different ticketing options to get around the city is comparable to trying to fathom just how you’re going to write that dissertation - aka, not all that easy. However, there are two tickets that are worth taking note of. The Paris Visite travel pass allows you to use all of the public transport networks in the city: the metro, tramway, bus, and the incredibly strange train services that are the RER and SNCF Transilien networks. You can buy a pass for anywhere between 1-5 consecutive days, and you are allowed unlimited travel per day in zones 1 to 3 (which is what you need if you’re just travelling in the city) or zones 1 to 5 (which is slightly more pricey but includes Disneyland). On average, two days in the capital with this pass will cost just under 20 euros. 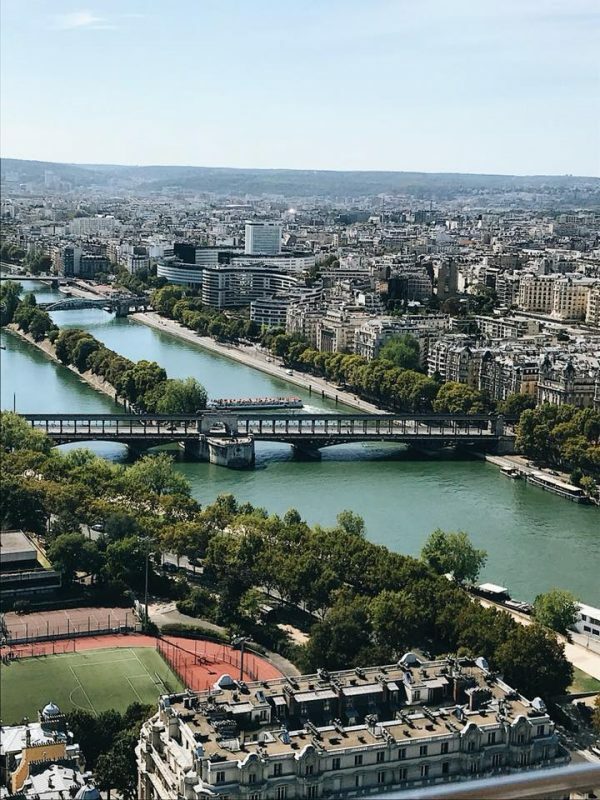 And the best part about this is that you’re given a handy city and metro map – a lifesaver for first-timers to Paris –which includes wonderful discounts to many Parisian attractions. However, it is good to be able to know how to play the metro system in Paris. There is another ticket, the Navigo Découverte, which is a smart card. This is a week pass - and before you skip over this paragraph because you’re not in Paris for a week, think again. It might just work out cheaper for you to buy a week pass, even if you’re only around for a few days. 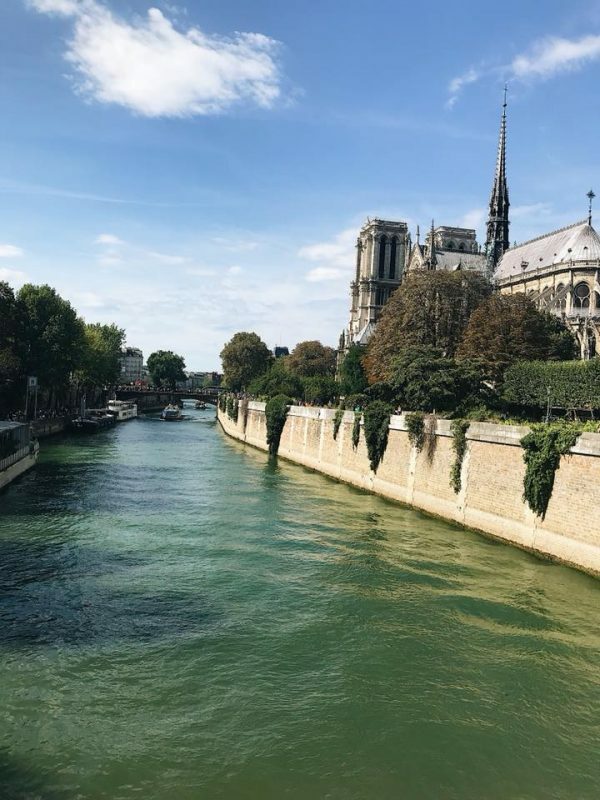 Every Friday, the passes for the following week are announced, and you might find the Navigo pass is actually cheaper than buying the 4-day Paris Visite pass. The Paris Viste pass would put you 38 euros out of pocket, whereas the Navigo week pass costs just 22 euros for all five zones. Money-saving tip right there! When booking a holiday, it is tempting to find the perfect hotel on one website and immediately book right away. Found a cracking deal on booking.com for a city view double room at, ridiculously, a Parisian Hilton? We’ve all been there. However, it is always worth remembering that if you shop around on a few sites first, you might just find yourself with an even better deal. It pays to take time. Good websites include: booking.com; Expedia; Agoda. If you just don’t know where to begin, think about the area you would want to stay in. Paris is confusingly split up into many a thing called arrondissements, which is basically a fancy French word for districts. If you take a second to look at a Paris map, it will become very obvious where the main attractions are, and therefore where are the most expensive places to stay. Avoid the 7th and 1st arrondissements like the plague: that’s where the Eiffel Tower and Louvre reside. You do not want to be residing there. Instead, look towards arrondissements slightly further out, such as the 10th or 12th - don’t be fooled that they’re ordered distance-wise by number - the 10th arrondissement is actually a half hour walk from the Eiffel Tower. As for what kind of hotel to stay in, if you’re ever in doubt, look up Ibis. 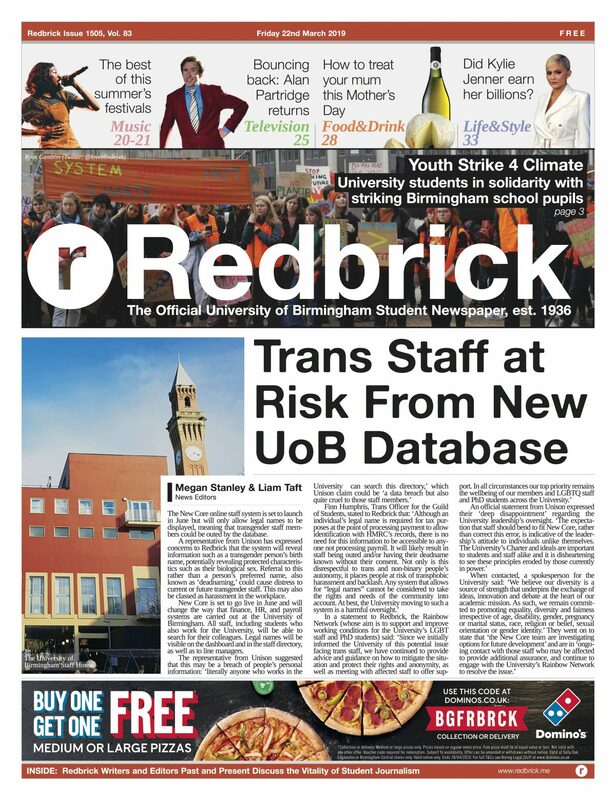 The well-known chain has hotels all over the UK and further afield, and they offer the standard Ibis, Ibis Styles and even Ibis Budget hotels- all of which are incredibly cheap. They are found all over the place in Paris; when I visited the capital in September, our transfer service actually dropped us at the wrong hotel because there were that many Ibis’ across two streets. The best part about these hotels is that often you will often find an Ibis conveniently located right next to the main train stations in Paris, meaning you can roll out of bed and pop on the metro in under ten minutes. With spellbinding architecture and a romantic way of life, you can spend at least 24 hours in the French capital (apart from feeding your belly) for absolutely free. Download a metro app to calculate the nearest stations and hop on and off the metro at your leisure; explore sights such as the Notre Dame, the Louvre, Sacré-Couer and, of course, the Eiffel Tower; wander in one of the many beautifully kept Parisian parks and gardens. You’d be surprised at how long you can stare at the Eiffel Tower in awe before getting bored. And if you research before you arrive, there’s plenty of ways you can get into attractions for free. Entrance for under 26’s is also free on a Friday evening, and on Bastille Day (14th July) and the first Sunday of each month, entrance is free for everyone. Gawping at the Mona Lisa for nada? Sounds like a cracking afternoon. 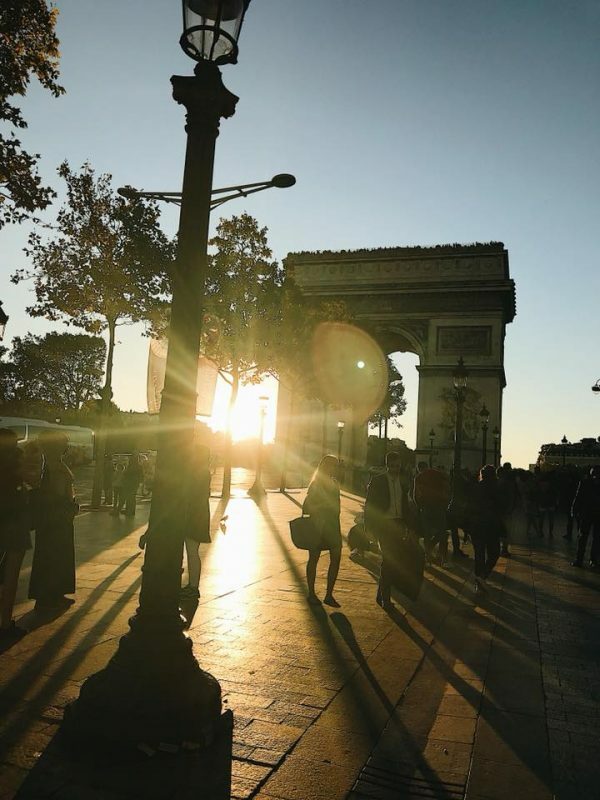 Don’t shy away from the major attractions in fear that they’re not able to cater for the cash-strapped student, because you will find that there are ways to make your time in Paris completely affordable. 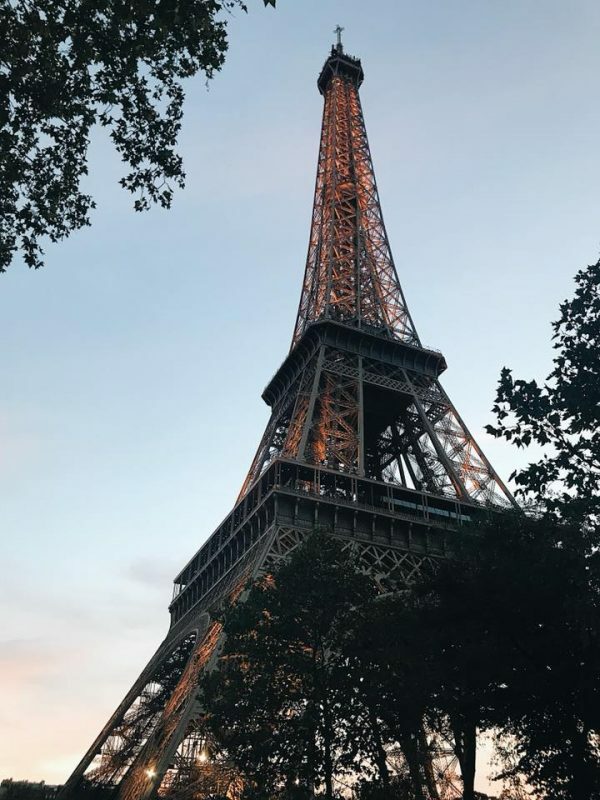 For example, the Eiffel Tower has a cheaper ticketing option of a walking ticket (you can tackle the 1,700 steps instead of the lift for a fraction of the price) and youth tickets include up to 24-year-olds. And now we revisit the good old Paris Visite pass, because there are many discounts to be found in the leaflet you are given when you purchase a ticket. You can find yourself on a sunset cruise, sailing along the river Seine, feeling the romance of the city light up as the sky turns dark. 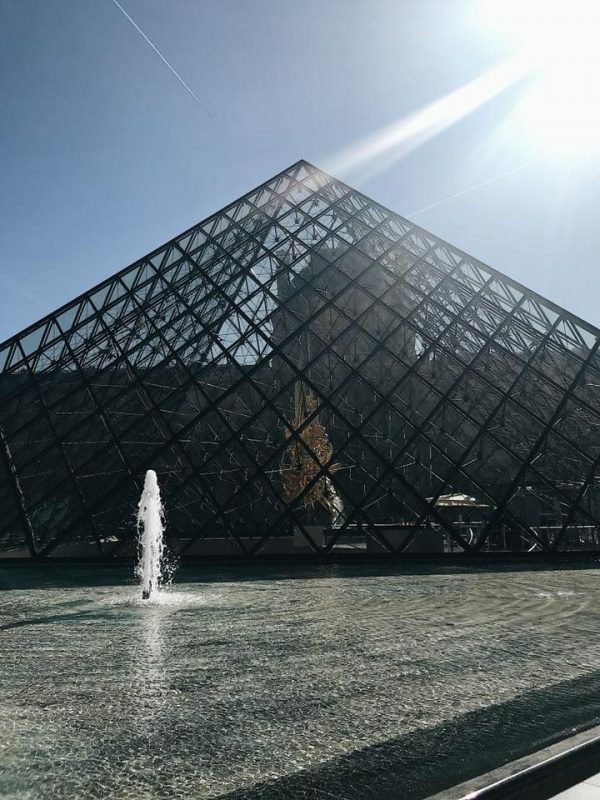 You will pass all the major sights, such as the Louvre, Musée d'Orsay and the Notre Dame, and end back at the Eiffel Tower whilst it’s sparkling. Ten euros well spent. Reckon you’d be able to eat with a view of the Eiffel Tower for 15 euros? I didn’t think so either, until I stumbled across the gem that is Café le Dome in the 7th arrondissement. Take a walk away from the Eiffel Tower, through the Champ de Mars park, turn left and you’ll find this quintessentially Parisian restaurant awaiting your reservation. 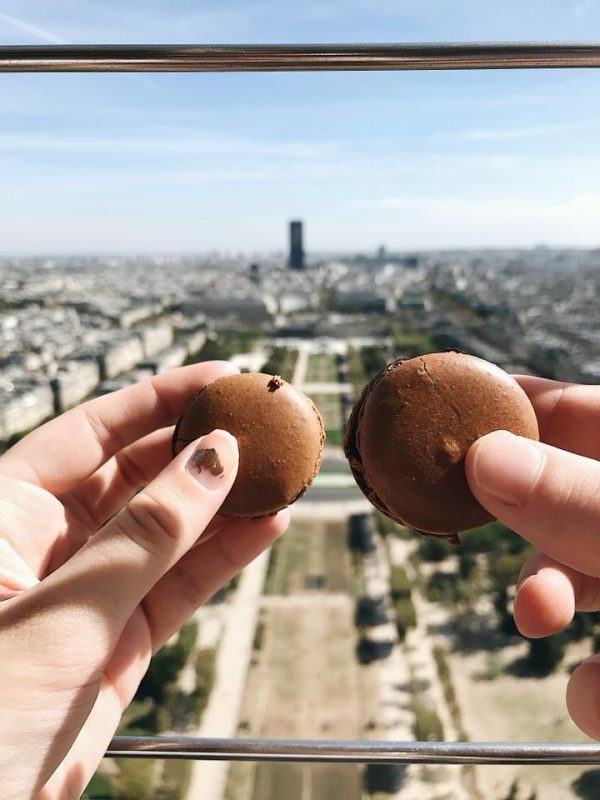 With burgers, steaks, pasta and more, you can munch away with a view of Paris’ biggest attraction sparkling. If you want to eat cheap as chips, the Parisian McDonald’s can be found in every major arrondissement (there’s even one on the Champs-Élysées) and you can find yourself a culinary home from home with an added twist, as Paris likes to have wedges on the menu - and they’re good. Safety first for this tip, so keep your wits about you when doing this one. If you are looking for a cheap bottle of wine to rival Aldi’s finest, sit yourself down at the foot of the Eiffel Tower in the evening and you’ll find a glass or two of red to liven things up. This is because there are street sellers at the base of the Eiffel Tower, carrying buckets of ice filled with wine and champagne, ready to haggle for a good bargain. Make sure you check the wine is definitely legitimate and sealed before you buy- and join in the fun with the hundreds of people that are enjoying a tipple as the tower sparkles. That’s a view no Selly pub could beat.